Hawaii Five-0 was probably one of the most successful reboots in recent history. It's no surprise when you take a look at these things fans can't get enough of. TV Fanatic speaks to Michelle Borth in Hawaii for this exclusive preview of the new season. Watch now! 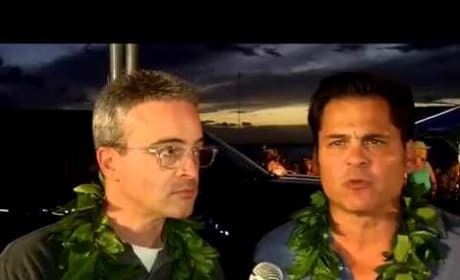 Alex Kurtzman and Peter Lenkov are the men behind Hawaii Five-0. They preview Season 4 in this exclusive chat with TV Fanatic. We're on the red carpet of the Hawaii Five-0 premiere with The Jonas Brothers! Nick will be starring on an upcoming episode. Daniel Dae Kim previews Hawaii Five-0 on the red carpet of a special premiere showing in this video. 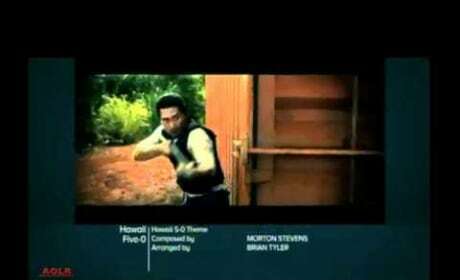 It was filmed on the big island itself. 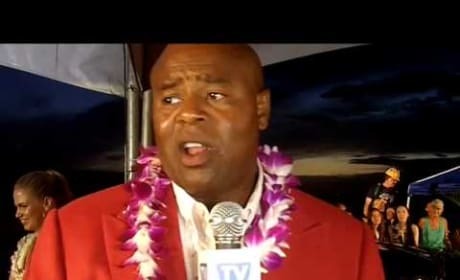 We're on the Hawaii Five-0 red carpet with Chi McBride for this exclusive interview. Learn more about his character now. Alex O Loughlin leads a great cast on Hawaii Five-0. The actor gives us the exclusive rundown on Season 4 in this interview. 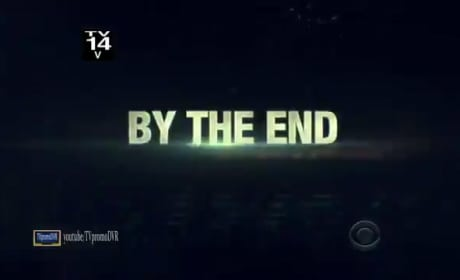 Hawaii Five-0 season 3 comes to an end with this episode. Watch the CBS trailer now. Welcome to Hawaii, Bronson Pinchot. That actor guest stars on the 11/8/10 episode, which focuses on the murder of Danny's ex-partner. A violent criminal kidnaps a young couple this week, while McGarrett greets a visitor: his sister touches down in Hawaii. Watch the preview for "Lanakila" now. This is the official CBS promo for "Malama Ka Aina." It's the third episode in Hawaii Five-O history. Watch and enjoy. 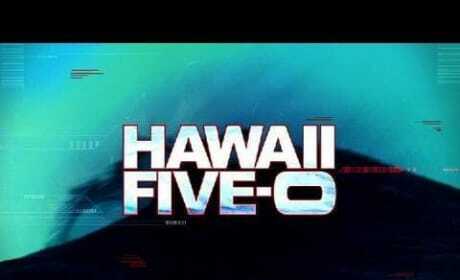 Many TV fans consider the remake of Hawaii Five-O to be the most anticipated series of the fall. Does this promo convince you of that? Check out an extended preview now.